The all famous VAREX exhaust system, known by so many.. back when i was a child reading magazines with the advert, I used to think.. wow that’s a good idea. For the few who don’t know about the VAREX, it’s basically a muffler that can control the sound level of your exhaust, it has settings and a remote control and can be controlled by a wireless remote. 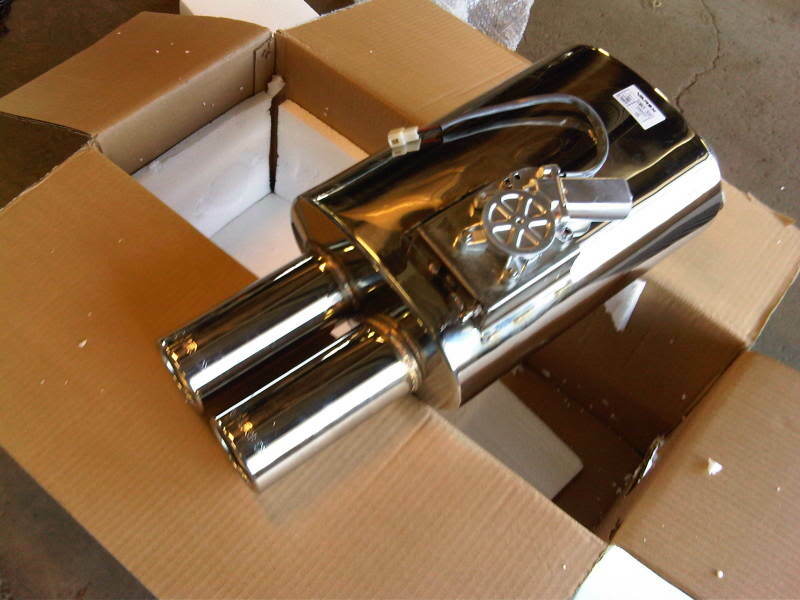 Having three modes (as listed below) – it is (or more-so was) convenient for street use.. Made by XForce Australia – This is indeed ONE of the best exhaust systems on the market. Not long after it started to become illegal in every country. 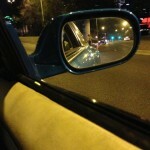 In Australia – the ability to alter the sound of your vehicle from within the cabin is illegal, technically if a policeman wants to get you in Australia, he’ll get you. 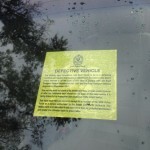 I myself have seen defects for stickers (yes, those stickers that add 10hp) and in Australia cops are quite.. “cracked down” on automotive enthusiasts, Muscle cars and Hot Rods seem to be okay though. If you do use it wisely.. you honestly shouldn’t have any problems – only when your on the track would be exaggerating but perhaps on the highway, when you’re having bit of a joust with somebody at night, when there are of course no cops around you can always set it to “RACE Mode”. But as SOON as you spot trouble ahead keep it quiet. Or else you end up with a cop in your mirror, and having one of these labels slapped onto your windshield, and for more than just the exhaust. The exhaust is just what “asks for it”. 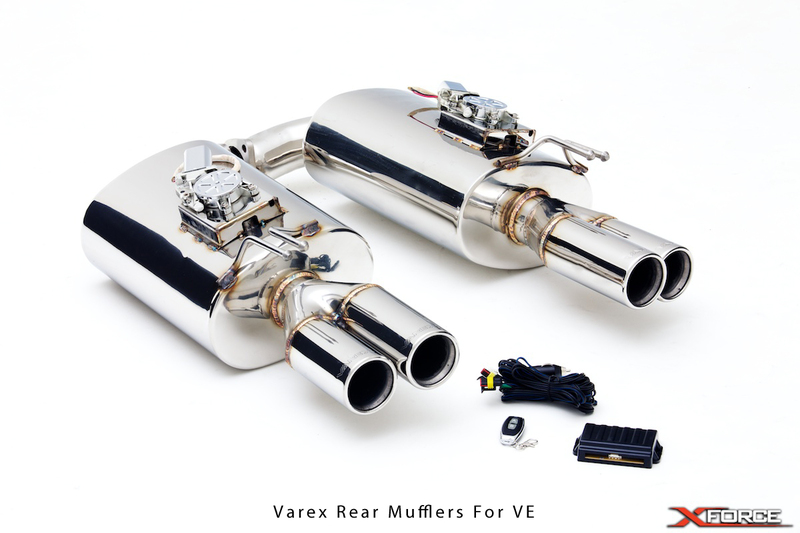 These Varex muffler/exhaust systems seem to work best on V8 (muscle-car) applications, and not so well with the small-block Honda VTEC engines. but with a hefty price of around $600 – 1,000 AUD. It is quite expensive. It is quite easy to say though.. you get what you pay for because the quality is indeed excellent – and they have made a name for themselves, starting out small and getting so far. Variants of the Varex Muffler have been made, I cannot verify whether or not the VAREX was made before or after these variants, but still great alternatives. This variant seems to be a better solution, however it does not provide a tone, nor does it make any noise. When this device is installed as long as it’s closed there is no change in the initial vehicles sound – which is kind of a bummer, after spending a good $200 – 300 you want to hear bit of a sound even when it isn’t activated, at least a change in tone or even just a small hole to add some extra sound. 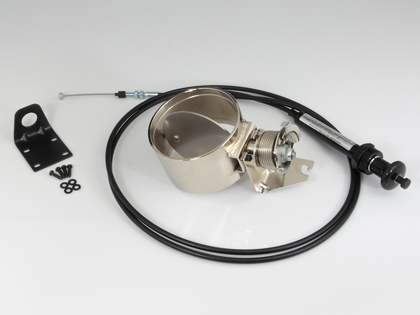 It is quite hard to install, and does not seem to be very practical, it is also quite big – it would probably be smarter to install this on a pipe mounted parallel to your current exhaust system. However as this device is controlled by the throttle, in many emissions tests performed by Road Authority Officers (EPA Officers, Highway Patrol, Traffic Enforcers, Patrol Rangers) are done by accelerating the vehicle to atleast 3,000 rpm. This will unfortunately still fail the dB test, and definitely fail the emissions test.